Often people who are trying to hurt you are just feeling a lot of hurt within themselves. I know this to be true because there has been times where I’ve taken out my hurt feelings on other people. I’ve taught myself not to take blame for the way others treat me or speak to me because it is a reflection of them and what they are going through! All I can do is wish for everyone what I wish for myself which is positivity, happiness and a lot of peace. Amen. I know I have been the arbiter and receiver of this same pattern as well. 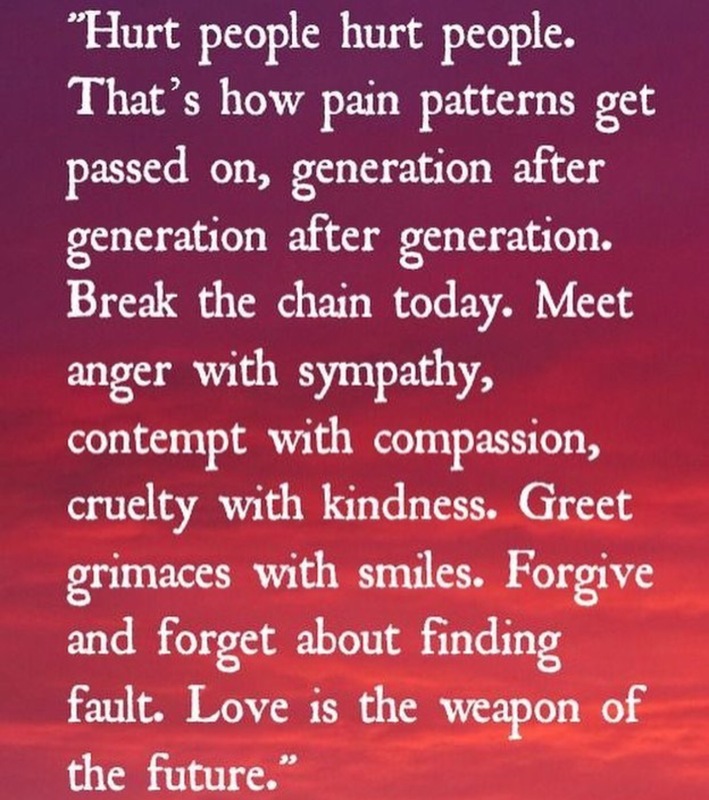 Thank you for the reminder to be kind and forgive. That’s a lovely post, so true….